**Gas purchases not eligible for promotional financing. Subject to credit approval. Get a Prepaid Visa car from NAPA Brakes with $250 qualifying brake parts in a single purchase between from now until April 30th, 2019. Submit your rebate ONLINE ONLY at NaPARebates.com. Click the Napa Brakes Special for more details. Woodie's has been serving the Greater Charlotte area since 1963, as a family-owned business, we remain committed to providing our customers with the best service and experience at a fair and affordable price. As the largest family owned and operated tire and auto repair facility in the area, Woodie’s remains dedicated to treating its customers and employees like family. We strive to be the industry leader with our dedication to hiring knowledgeable and experienced staff and holding customer service as our core value. Each time you walk through our doors our number one goal is to treat you as part of our family and to ensure your vehicle is cared for as if it were our own. 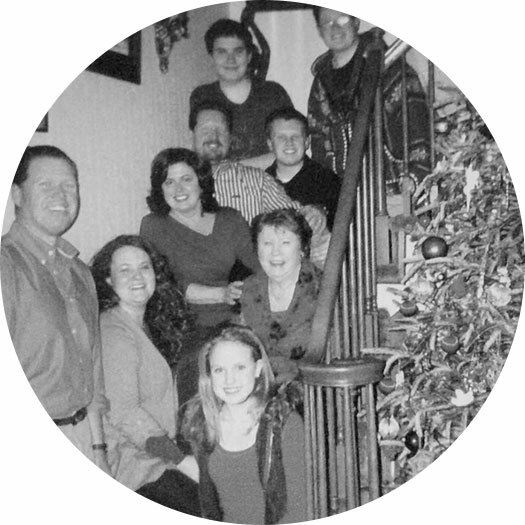 In being family oriented, we strive to offer services and quality we would expect to receive. We care about your safety and the condition of your vehicle. For this reason, whenever you bring your car in for servicing we always perform a complimentary inspection of your vehicle's most vital, delicate, and necessary systems. Our certified tire professionals will be happy to assist you in choosing the right tire for your vehicle. ASE Certified Technicians to ensure the best work is done, every time. 11 locations to serve your automotive needs.